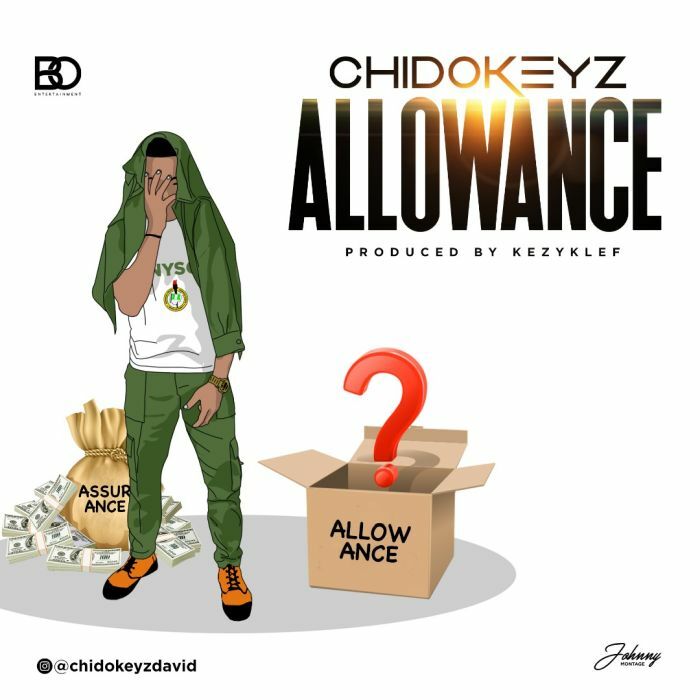 BO Entertainment presents brand new Chidokeyz singles titled “Allowance” and “Cinderella” after dropping a sensational hit that presented him to the wider industry featuring Davido the 2017/2018 on artiste of the year on the headies award. After the success of his 2018 debut single “Ogbono Se” which has gained a lot of air play on several radio & TV stations in Nigeria, the talented sensational singer doubled the effort to deliver two new lovely tunes titled “Allowance” and “Cinderella”. Allowance was produced by the Ace producer Kezyklef, mixed and mastered by Teeymix. 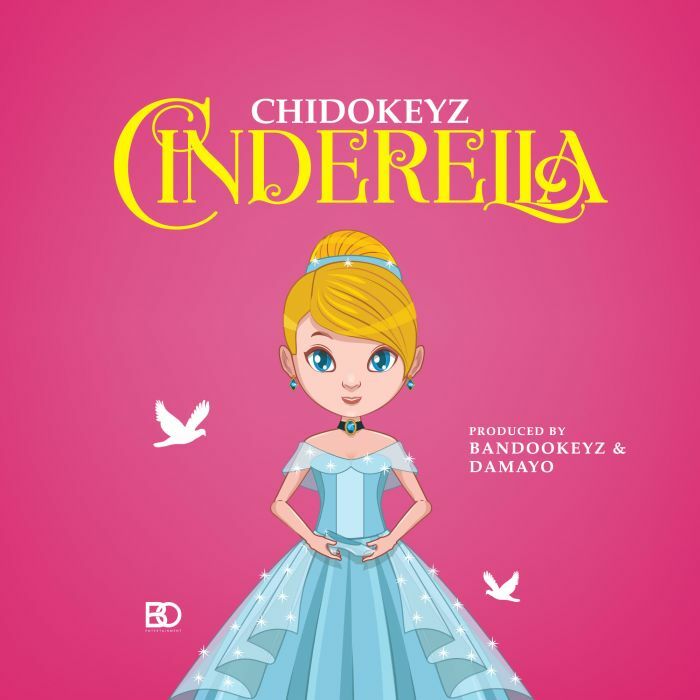 while Cinderella was produced by BO Entertainment in-house producer Bandokeyz alongside Damayo, mixed and mastered by STG.